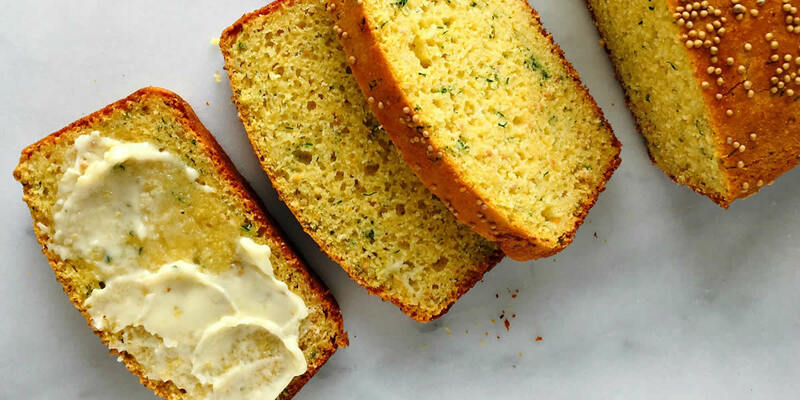 It’s not just another condiment in these delicious baking recipes that really #SpreadtheMustard! 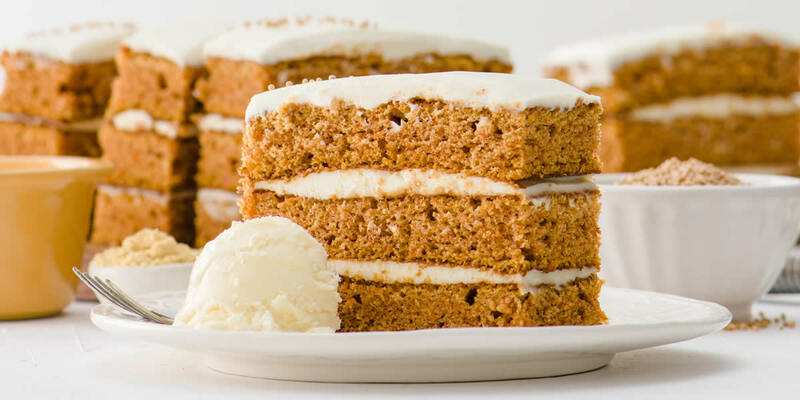 Carrot cake is a classic and this spectacular make-ahead dessert is a delightful end to dinner, or a tasty treat with afternoon tea. 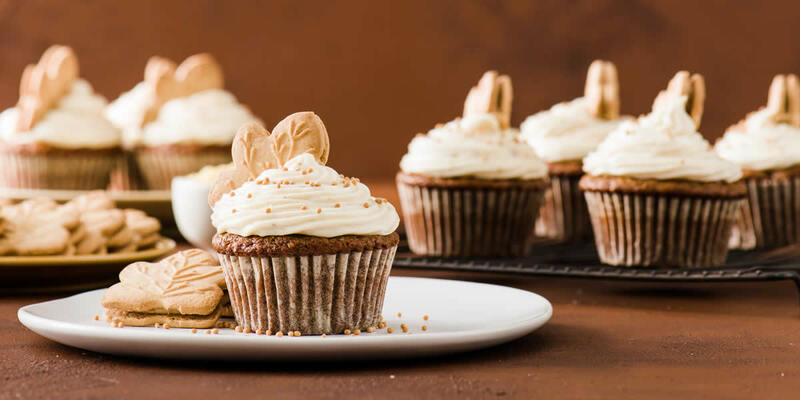 This delicious spiced ice-cream compliments the seasonings in the cake for an elevated twist on a family favorite. 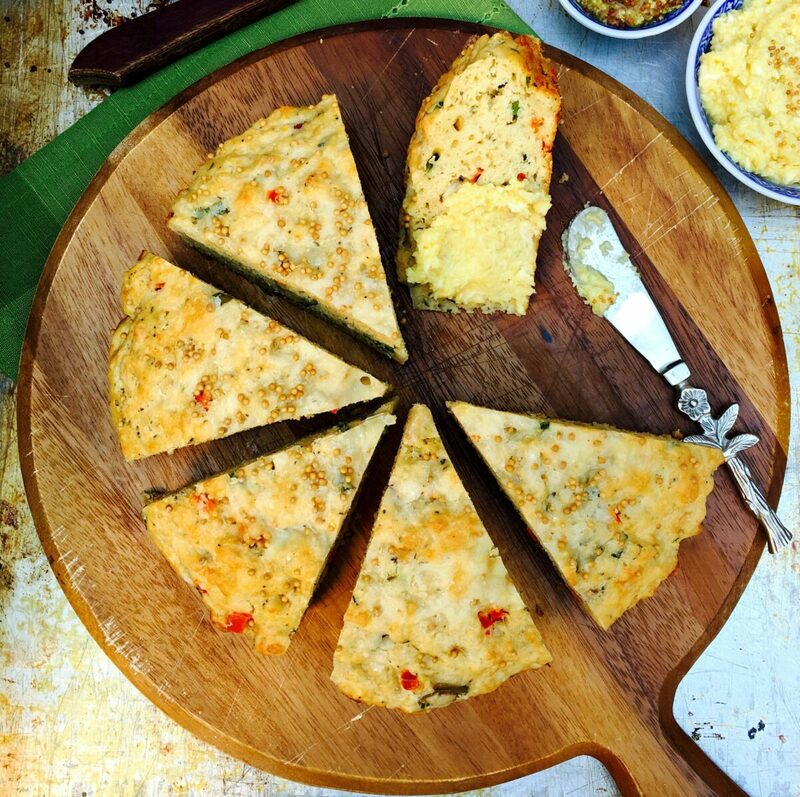 Fresh dill, honey, cheddar and mustard add wonderful depth of flavour to this moist and warming cornbread. The yellow mustard seed adds a pleasing crunch! 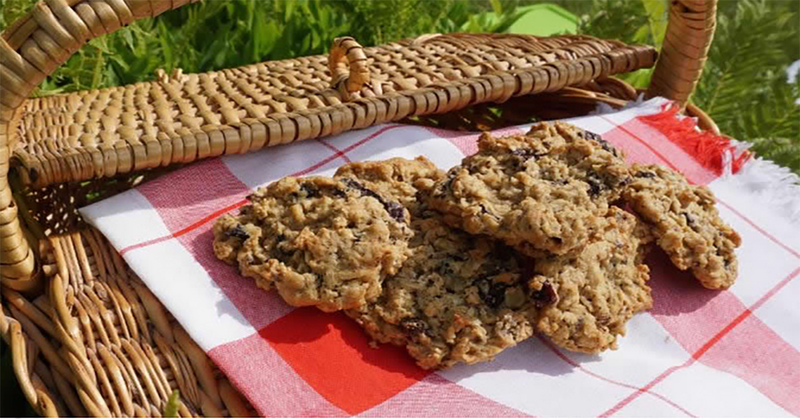 These spicy raisin oatmeal cookies will be a welcome addition to your cookie jar with lots of texture and a complex warm flavour. Hearty and nutritious, these muffins make a quick grab-and-go breakfast or afternoon snack. 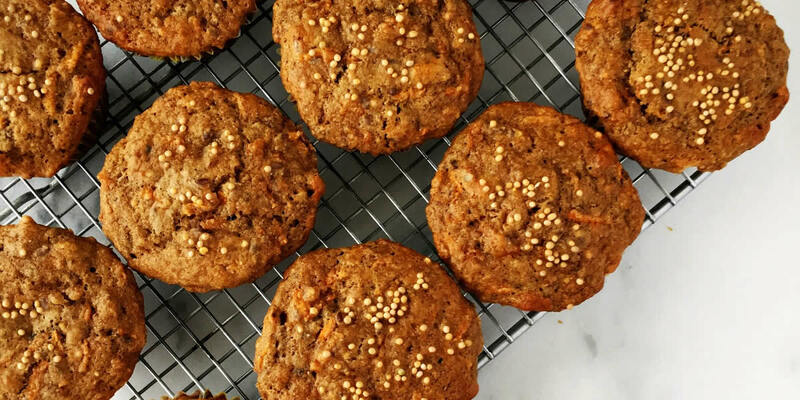 Studded with nuts and yellow mustard seed for crunch, the muffins also have a delicious sweetness from the carrots and dates, and the benefit of being packed with whole grains. These muffins are lovely on their own, or with a good cup of coffee, but lightly spread with butter or cream cheese they are magnificent. 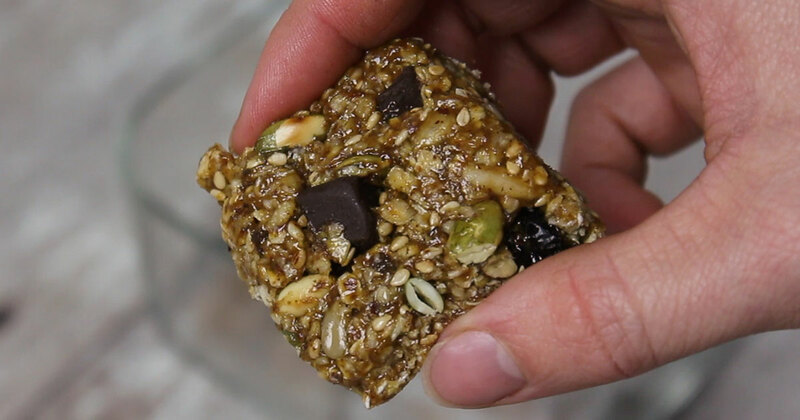 The recipe makes a large batch, but the muffins freeze well and can be enjoyed when you’re on the go.